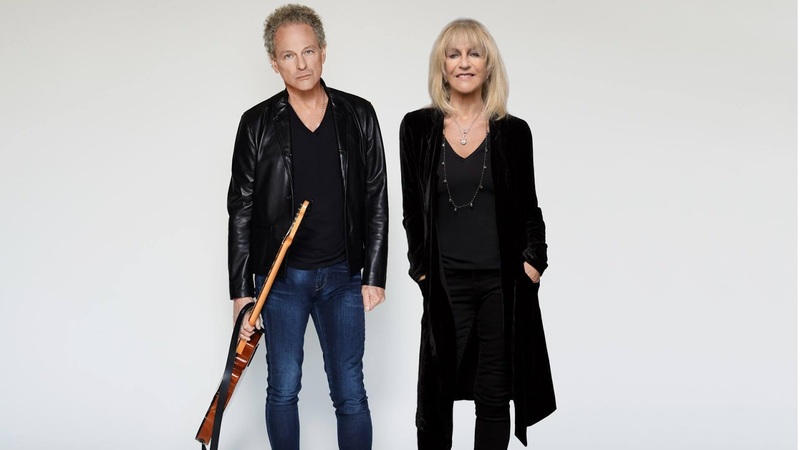 When Christine McVie announced she would be returning to Fleetwood Mac, the road looked clear for the iconic rock band to release that long awaited new album. 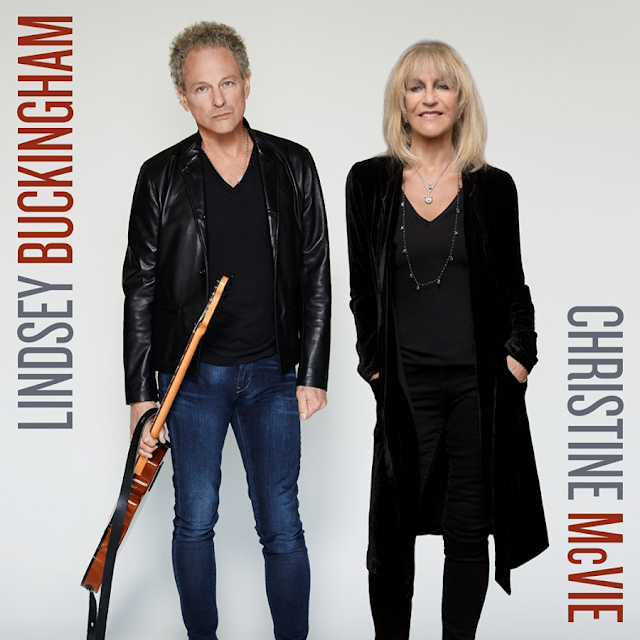 However, some things are too good to be true and apparently with Stevie Nicks' busy solo touring schedule and growing impatience within the band, members Lindsey Buckingham and McVie have opted to go it alone with their own collaborative album. 1. "Sleeping Around The Corner"
5. "Love Is Here To Stay"
7. "Lay Down For Free"
9. "On With The Show"
The album is available June 9th.